Five Fingertips released their self-titled album a few months back; the album begins with The Lines. This initial salvo establishes a catchy style of pop-rock that links together a confident set of vocals with a delectable guitar/drum backdrop. The effort takes on equal amounts of Chris Cornell with a rich country-rock tradition. Time is Tasteless inserts a fuzzier guitar into the mix, making for a timeless track that feels ready for radio / streaming rotation. An extended piano solo showcases a different side to Five Fingertips. There are hints of Eddie Vedder that can be discerned here, but The Blue Cliff Record is where the act truly sets off. There is a dusty, desert rock sound that builds upon the style of Stone Temple Pilots and Alice in Chains. The interplay between the vocal and instrumental efforts during The Blue Cliff Records pushes each into the stratosphere. An echoing bit of prog-rock gives the cut a great dollop of energy. The Nave provides a slightly more sixties-leaning sound; the bit of psychedelic pomp is given teeth through a blend of Jellyfish and Jane’s Addiction. The Poster Children has a similarly eclectic set of influences. The shuffling and trippy sound established by this single is wholly unique amongst the album’s run time, and the inclusion of such a different song may just provide listeners with some sense of where Five Fingertips will go on follow-up releases. 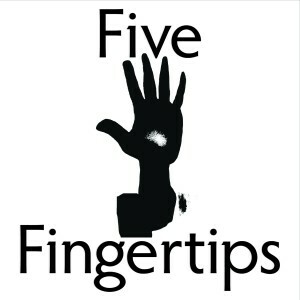 The Swerve is the penultimate track on Five Fingertips, and it showcases an act that continually wishes to innovate. 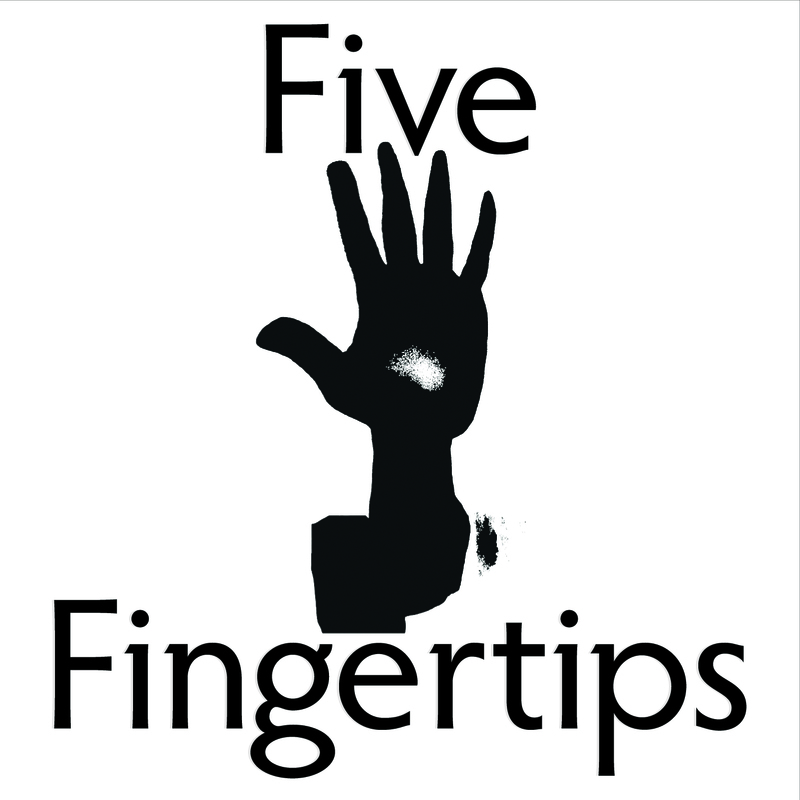 Individuals that wish to purchase their own copy of Five Fingertips’ current album can do so at iTunes, Google Play, and Amazon.